Share your training sessions with your partner at no extra cost! We have helped hundreds of clients to get fit and healthy. Call us today to arrange your consultation and trial session at home. 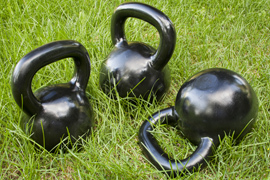 Get fit this Easter with our great value Personal Training & Private Yoga packages! 2 for 1 training deals for Couples – Share workouts with your partner at no extra cost! Find out more about our 121 Personal Training packages. Find out more about Personal Training For Couples – TRAIN WITH YOUR PARTNER AT NO EXTRA COST! 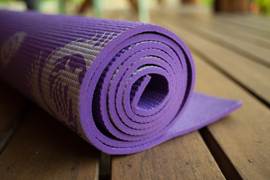 Find out more about about Private Yoga Lessons At Home. At 121 personal training over 30% of our clients have been with us for more than three years. This is because we get people fit and healthy – and more importantly – because we keep them feeling fit, healthy and energised long-term.